Aspiration (suction) pump for liposuction and Fat grafting procedures. Eurosurgical Ltd supplies a wide range of equipment associated with liposuction, including cannula & accessories for Tumescent fluid infiltration, liposuction, fat harvesting and lipo-modeling / fat grafting. 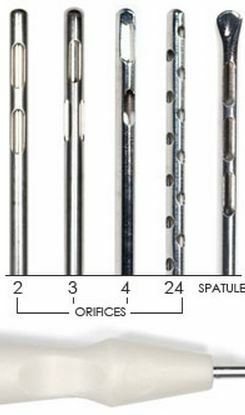 From capital equipment, such as High powered electrical aspiration/suction pump to single-use or reusable liposuction cannula, Klein infiltration cannula, suction tubing, suction liners and all other accessories. Non-collapsible liposuction tubing, High-Vac suction liners (bags) in 1, 2 and 3 litres options, with bottle lid and bacterial filters, suction bottles, clamps, bacterial filters and all tubing supplied. The CA.MI Hospivac 400 high powered aspiration pump is an electrical driven, stand alone, variable flow, fast and effective aspiration/ suction pump specifically designed for liposuction and other suction of large volumes. Available with 2 suction bottles with an internal change over valve, available in 1, 2 or 3 litre bottles and suction liners. 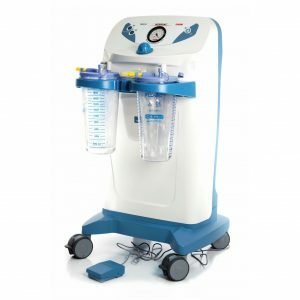 The Hi-Flow suction liners are fixed with a strong lid that also contains a bacterial and over-flow filter, which helps prevents fluid contamination of the CA.MI Hospivac pump. The addition of two overflow bottles protects the pump and internal tubing from contamination. Warrantied for 2 years, the CA.MI Hospivac 400 is an effective and efficient, low cost affordable aspiration pump. 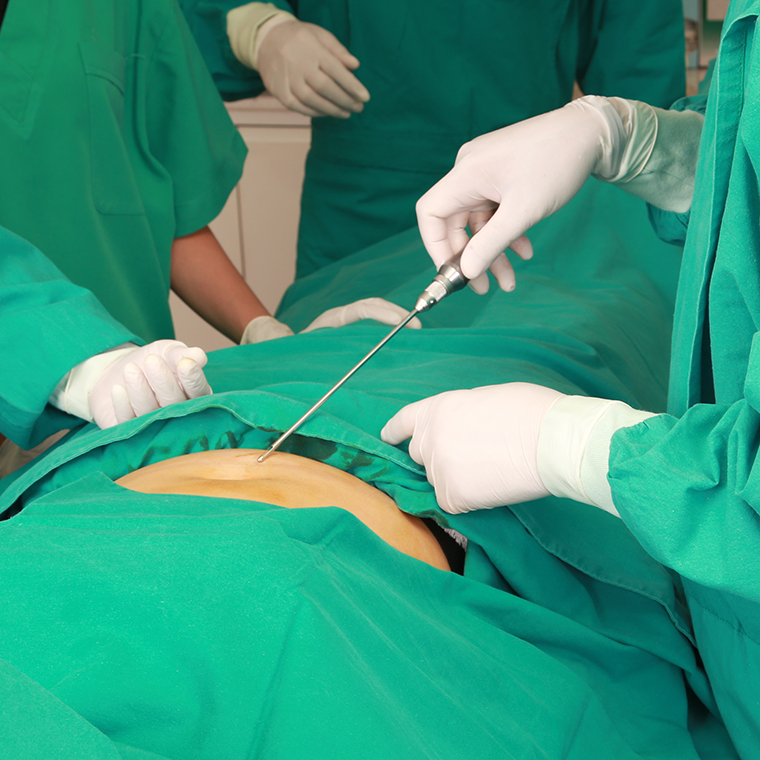 Eurosurgical supply a full range of single-use or reusable Liposuction and Infiltration cannula, fat harvesting and fat re-injection cannula – with a wide range of cannula tip styles, cannula lengths and widths. Download the full Lipo-Modeling catalogue (see below) for all our options of Liposuction cannula, infiltration cannula, suction tubing, irrigation tubing and other liposuction accessories. Eurosurgical also supply the Möller Medical Liposat complete Liposuction system, consisting of the Vacusat high powered aspiration pump, Liposat infiltration pump with the option of heated IV bag plates, fluid recorder and pre-set fluid settings and the excellent Vibrasat reciprocating Liposuction console and hand piece. Black and Black Surgical Vitruvian Liposuction cannula, including the new range of Liposuction cannula for Vibrasat, infiltration pumps, and fat grafting equipment, including Toomey Syringe Cannula and the “V” Dissection fat grafting cannula, are available. The full catalogue can be downloaded below. 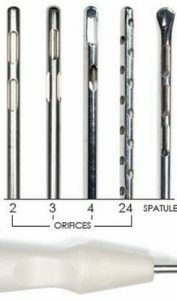 A full range of single-use, polished steel, liposuction cannula, that are double wrapped, sterile with CE Mark are available in a wide range of styles and sizes. 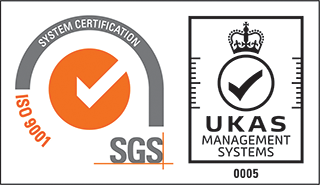 The cannula come with a handle that can be easily fitted to ALL liposuction tubing, including ST20300 (see below). More information, order codes and descriptions can be found on the Downloads section below. 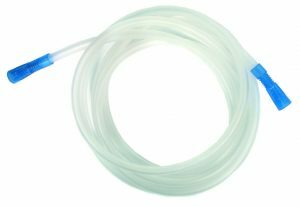 Liposuction tubing that can withstand high vacuum pressure is available, with two easy mounted soft fitted ends, to better connect to suction cannula and bottles.